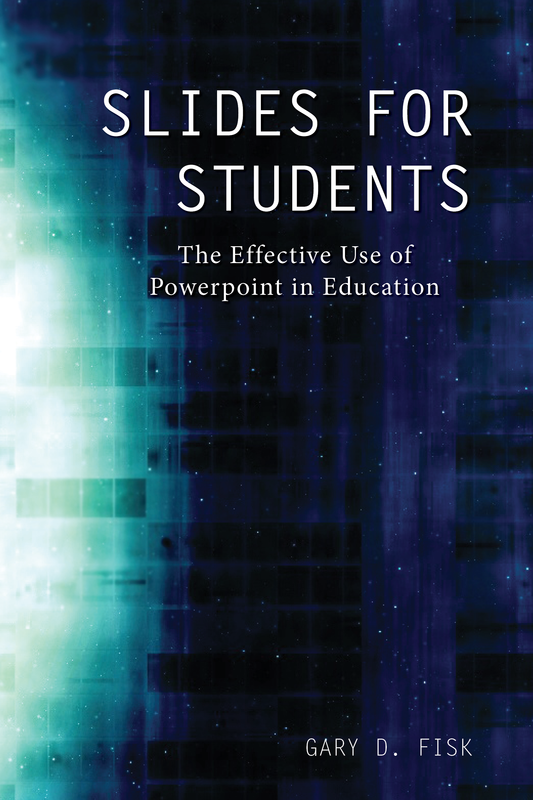 Slides for Students: The Effective Use of Powerpoint in Education releases April 23! 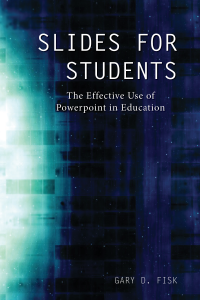 We’re only two weeks away from this amazing and important monograph about student learning and powerpoint. 300 million powerpoint presentations are given daily, yet there is a disconnect between the amazing technology of powerpoint and a mediocre student learning experience. To unleash the full potential of powerpoint presentations, we must do a better job of creating presentations that fit the educational needs of students. Slides for Students does just that. Gary D. Fisk is a professor of Psychology at Georgia Southwestern State University. He received his Ph.D. in Psychology from the University of Alabama, where he studied behavioral neuroscience. His areas of specialty include the study of how awareness emerges from the earliest stages of visual information processing in the brain and using technology to support and encourage student learning. These technologies include instructional web pages, Flash-based animations, online learning management systems, and PowerPoint software. In his free time, Dr. Fisk enjoys gardening and making homebrewed beer. Slides for Students (978-1-940771-43-4) is a paperback priced at $39.99. You can buy Slides for Students from your local or online bookstore. Retailers can order copies from Ingram. “New Army Officer’s Survival Guide” Official Release! It’s official: the New Army Officer’s Survival Guide is out now! 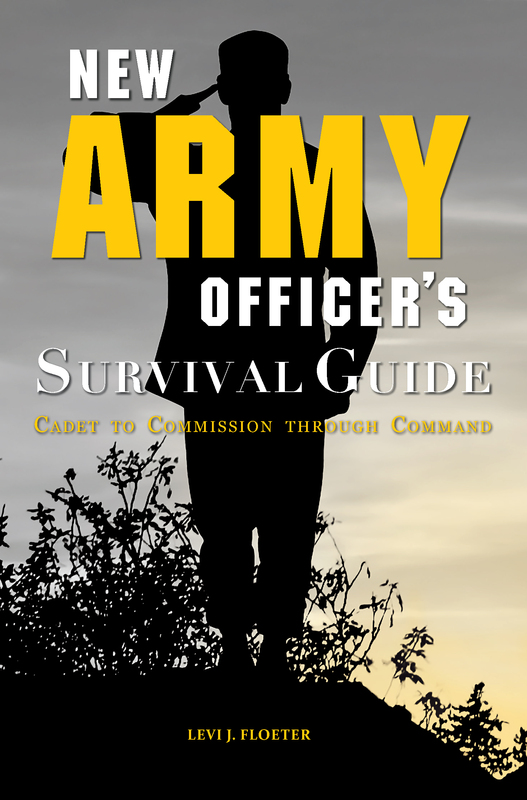 Combining dozens of resources into a single and easily readable volume a cadet or junior officer can carry with them, the New Army Officer’s Survival Guide: Cadet to Commission through Command aids junior officers’ success by blending in Levi Floeter’s first-hand experiences from over forty-one months in two separate Company Commands. 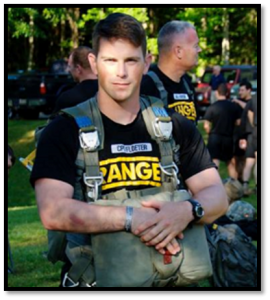 He personally advises and covers many lessons that most officers learn the hard way. The book’s structure provides an overview of Army ROTC, a detailed walkthrough of skills needed by Junior Officers across the Army, and some explanations of techniques and possible leadership styles or methods to utilize in common situations. Four Annexes wrap up the book for quick access and reference: Useful gear for the field and office; officer branch and Basic Officer Leader Cours e information; common acronyms and phrases, and a list of each Punitive Article of the UCMJ. The New Army Officer’s Survival Guide: Cadet to Commission through Command (978-1-940771-40-3) is a 5×7 nonfiction paperback: the perfect size to carry about and throw in your bag as a reference. 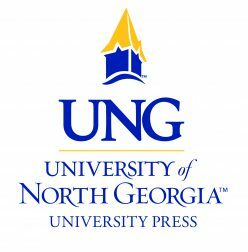 It can be purchased from the University of North Georgia Press at www.ung.edu/university-press/, Ingram, Amazon, and other major retailers for $24.99. Posted on February 12, 2018 February 12, 2018 Author Jillian MurphyCategories Book Catalog, Press NewsLeave a comment on “New Army Officer’s Survival Guide” Official Release!